Effortlessly cover your team's needs with a full suite of advanced and innovative HP JetAdvantage solutions2 that simplify your printer fleet management and help make printing secure. May require a firmware upgrade to be compatible. Download at http://www.hp.com/go/support. 1 Measured using ISO/IEC 24734, excludes first set of test documents. 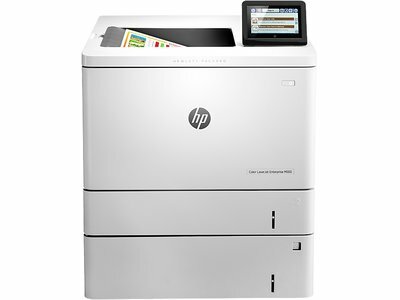 For more information, see http://www.hp.com/go/printerclaims. Exact speed varies depending on the system configuration, software application, driver and document complexity. 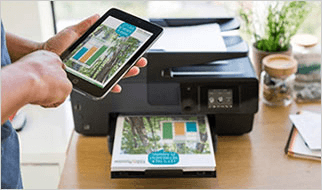 3 Local printing requires mobile device and printer to be on the same network or have a direct wireless connection. Wireless performance is dependent on physical environment and distance from access point. Wireless operations are compatible with 2.4 GHz operations only. Remote printing requires an Internet connection to an HP Web-connected printer. App or software and HP ePrint account registration may also be required. Wireless broadband use requires separately purchased service contract for mobile devices. Check with service provider for coverage and availability in your area. See http://www.hp.com/go/mobileprinting for more details. Some features require purchase of an optional accessory. 4 More pages vs. predecessor cartridges claim based on page yield comparison of HP 507A/X LaserJet Black Toner Cartridges to HP 508A/X LaserJet Black Toner Cartridges, and HP 507X LaserJet Cyan, Magenta and Yellow Toner Cartridges to HP 508X LaserJet Cyan, Magenta and Yellow Toner Cartridges. The claim does not apply to the HP 508A Cyan, Magenta and Yellow LaserJet Toner Cartridges. For more information, see http://www.hp.com/go/learnaboutsupplies. 5 HP recommends that the number of printed pages per month be within the stated range for optimum device performance, based on factors including supplies replacement intervals and device life over an extended warranty period. Print from sleep mode in as fast as 9 seconds. Get two-sided prints as quickly as one – up to 40 ipm.. This printer uses exceptionally low amounts of energy – thanks to smart media-sensing and toner technology.. Equip employees to fly through tasks with the adjustable 10.9 cm (4.3-inch) colour touchscreen. Consistently print high-quality documents across a variety of media – including A5 – with automatic media sensing. Centralise control of your print environment with HP Web Jetadmin – and help build business efficiency. 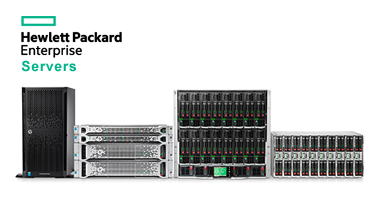 Protect sensitive data with embedded or optional features, including HP JetAdvantage Security Solutions.. 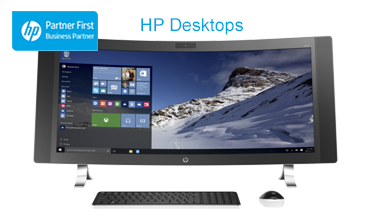 Easily develop, deploy and add on HP and third-party solutions. Choose the optional 1 GB memory upgrade.. Increase security, restore control and help avoid additional expenses with HP JetAdvantage Private Print.. Enable wireless direct printing in the office – from mobile devices – without accessing the network.. Print with just a touch of your NFC-enabled mobile device to this printer – no network needed.. 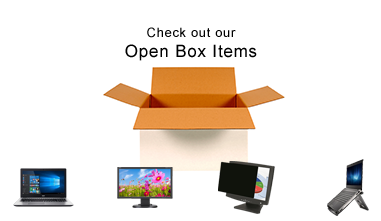 Easily print from a variety of smartphones and tablets – generally no setup or apps required.. Original HP Toner cartridges with JetIntelligence deliver more pages per cartridge than predecessors.. Count on professional quality at fast speeds – HP ColorSphere 3 toner works best with your HP printer. 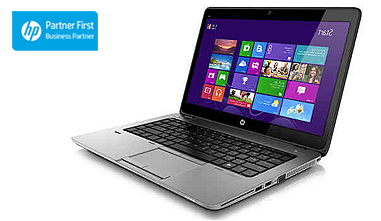 Help ensure the authentic HP quality you paid for with anti-fraud and cartridge authentication technology. Print right away with preinstalled cartridges. Replace them with optional high-yield cartridges..